PayLite your way to health with this latest offer from Citi credit cards. 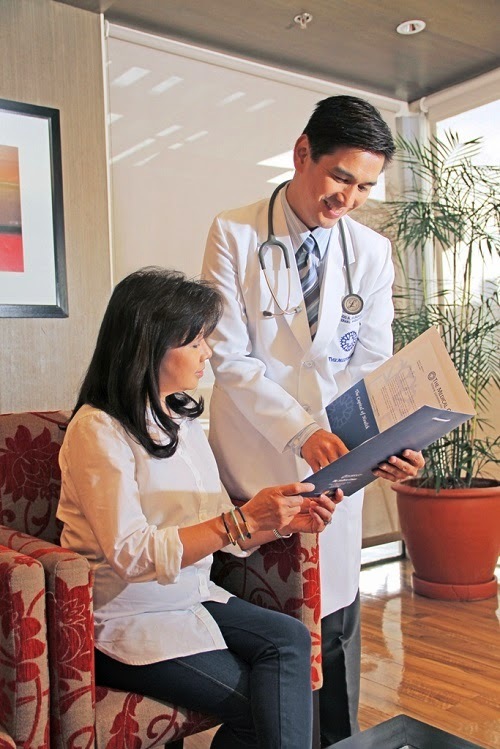 Citi cardholders can now avail of customized preventive health checks at 0% PayLite for 3 months at The Medical City Center for Wellness and Aesthetics. The Center offers Personalized Medicine for all ages (Adolescent, Adult, Geriatric) with its comprehensive array of services and programs designed for the optimization and enhancement of the client’s health through health profiling and lifestyle coaching, as well as complementary dermatological and aesthetic surgery options. For inquiries, log on to www.citibank.com.ph, or call Medical City Ortigas at 988-1000 or 988-7000 loc.6576.